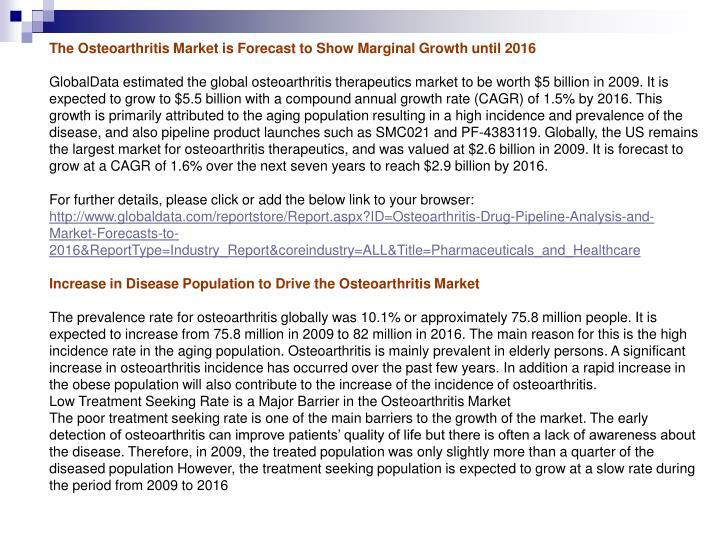 GlobalData estimated the global osteoarthritis therapeutics market to be worth $5 billion in 2009. 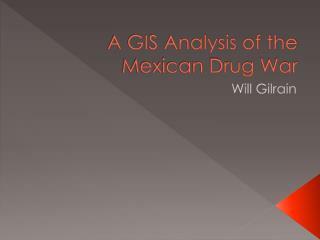 It is expected to grow to $5.5 billion with a compound annual growth rate (CAGR) of 1.5% by 2016. This growth is primarily attributed to the aging population resulting in a high incidence and prevalence of the disease, and also pipeline product launches such as SMC021 and PF-4383119. 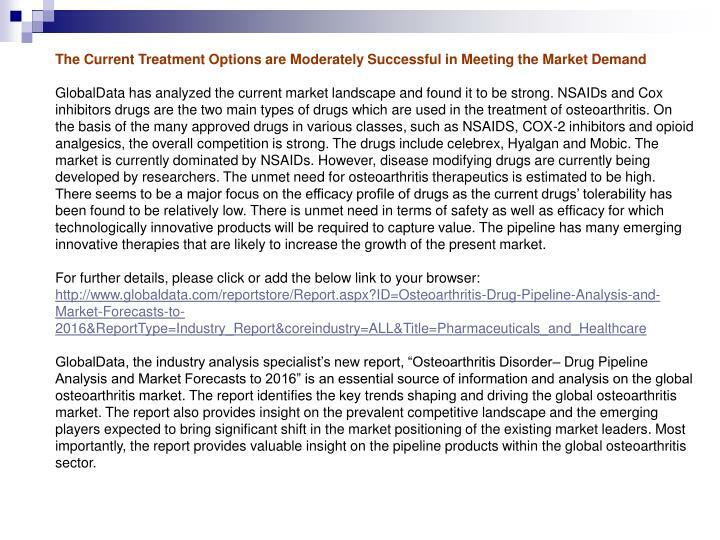 Globally, the US remains the largest market for osteoarthritis therapeutics, and was valued at $2.6 billion in 2009. It is forecast to grow at a CAGR of 1.6% over the next seven years to reach $2.9 billion by 2016. 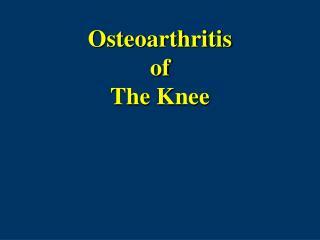 The prevalence rate for osteoarthritis globally was 10.1% or approximately 75.8 million people. 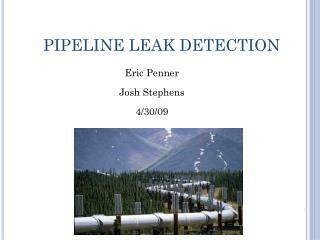 It is expected to increase from 75.8 million in 2009 to 82 million in 2016. The main reason for this is the high incidence rate in the aging population. 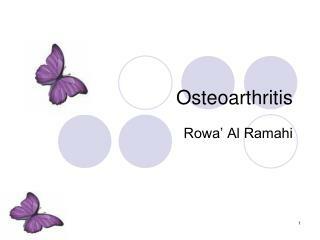 Osteoarthritis is mainly prevalent in elderly persons. 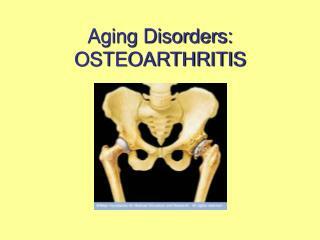 A significant increase in osteoarthritis incidence has occurred over the past few years. In addition a rapid increase in the obese population will also contribute to the increase of the incidence of osteoarthritis. 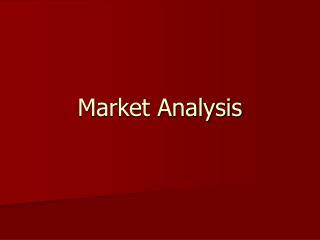 GlobalData has analyzed the current market landscape and found it to be strong. NSAIDs and Cox inhibitors drugs are the two main types of drugs which are used in the treatment of osteoarthritis. 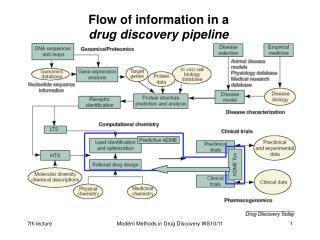 On the basis of the many approved drugs in various classes, such as NSAIDS, COX-2 inhibitors and opioid analgesics, the overall competition is strong. 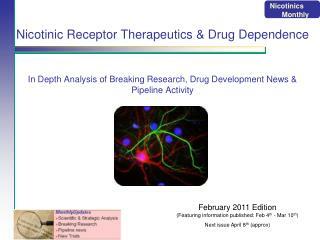 The drugs include celebrex, Hyalgan and Mobic. 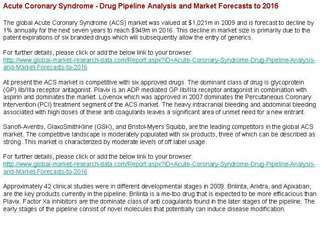 The market is currently dominated by NSAIDs. 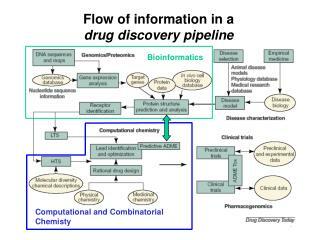 However, disease modifying drugs are currently being developed by researchers. The unmet need for osteoarthritis therapeutics is estimated to be high. 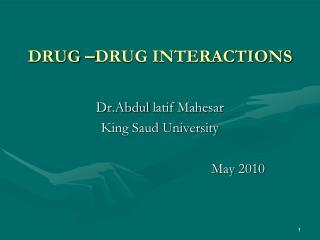 There seems to be a major focus on the efficacy profile of drugs as the current drugs’ tolerability has been found to be relatively low. There is unmet need in terms of safety as well as efficacy for which technologically innovative products will be required to capture value. 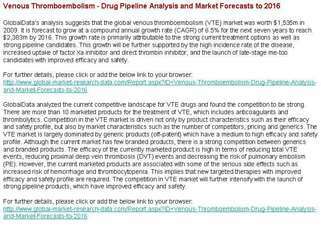 The pipeline has many emerging innovative therapies that are likely to increase the growth of the present market. 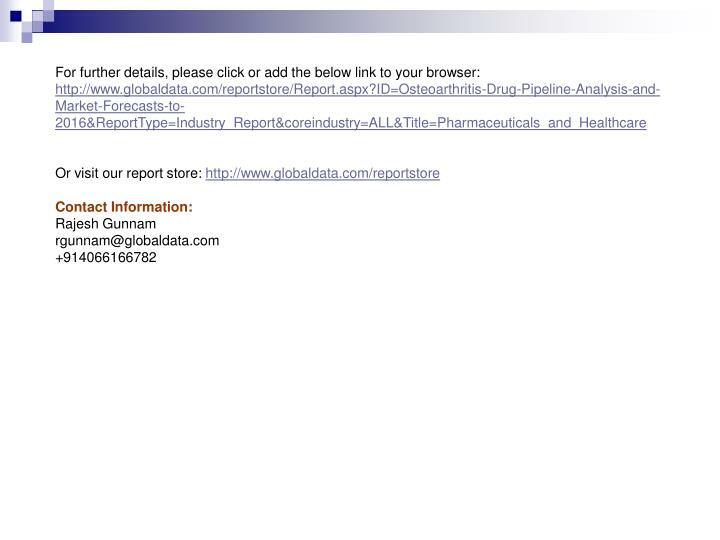 GlobalData, the industry analysis specialist’s new report, “Osteoarthritis Disorder– Drug Pipeline Analysis and Market Forecasts to 2016” is an essential source of information and analysis on the global osteoarthritis market. The report identifies the key trends shaping and driving the global osteoarthritis market. 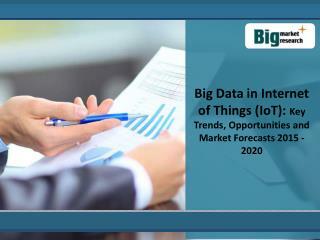 The report also provides insight on the prevalent competitive landscape and the emerging players expected to bring significant shift in the market positioning of the existing market leaders. 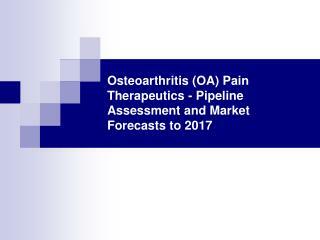 Most importantly, the report provides valuable insight on the pipeline products within the global osteoarthritis sector. Osteoarthritis -. rowa’ al ramahi.